I have just been today 6th February for another appointment to see Andrew. Had my hair dyed today and can highly recommend him. He takes proper time to discuss all your needs and also listens in terms of cutting how much off. He is a total professional, and if you are lucky enough to get an appointment with him, take it . You will not be disappointed. Thanks again Andrew for today and you always make me feel more relaxed then when came in. You are a total star and see you very soon. Will be recommending you to all I meet. Walked into this salon on the of chance of getting my hair done and i was extremely pleased how professional the salon was , Had my Hair Cut and blow-dry by Michelle and was amazed how talented this salon really is , i also had some beauty treatments by Drew and was extremely happy with my results will be returning again thank-you i love my hair !!! 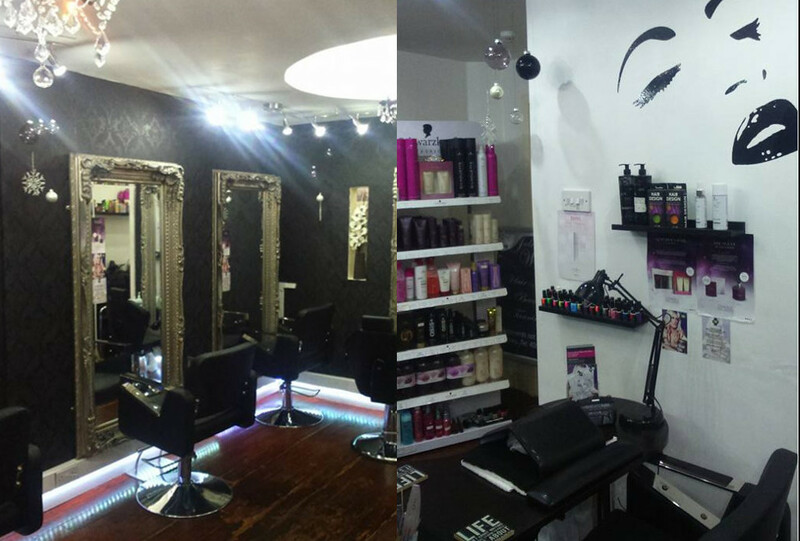 Talented staff who are happy to advise on styles and product usage but are also happy to listen to what you want. Extremely professional and friendly from start to finish. What a great, great place this Salon is. From start to finish. Andrew and his staff....Are so gifted at the art of hospitality and in a way that always seemed sincere and he understood exactly what I wanted in my style of hair. Very professional and extremely gifted stylist would not go any where else!! Thank you to all in the salon. I certify that this review is based on my personal experience of Hair by Andrew Williams and is my opinion. I have no business or personal link with Hair by Andrew Williams and have not been offered payment to write this review. By providing these comments you give Good Salon Guide permission to review and publish this information. Good Salon Guide reserve the right to edit comments for length, spelling or clarity where appropriate. As part of this appointment request Good Salon Guide will record your name, email address, telephone number and appointment details. 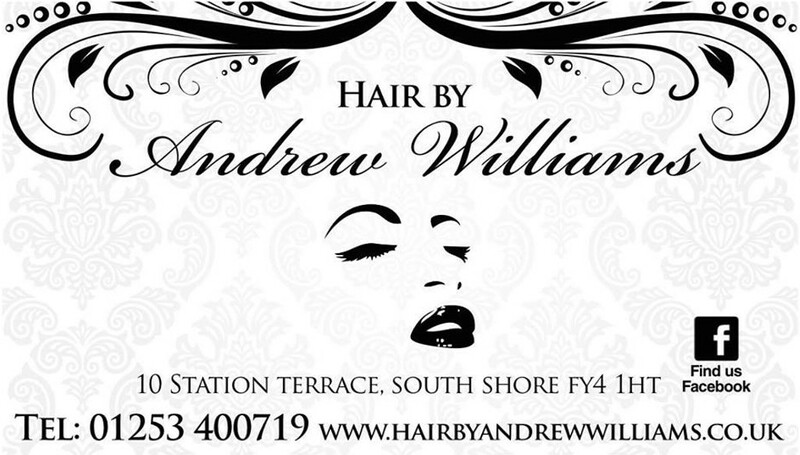 This information will be passed to Hair by Andrew Williams by email, through the Good Salon Guide app and over the telephone. This data will not be shared with any other companies and we will manage your data in line with your preferences below.